Guyla Torok have passed away at the age 75 reports Hungarian site monokli.com. 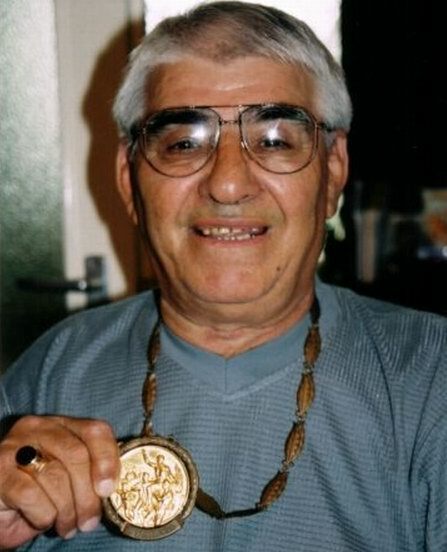 Torok won a gold medal in the 1960 Olympics fighting at flyweight. He also participated in the 64 Olympics fighting at bantam. Torok won a silver in the 1959 European championships and was a five-time Hungarian champion. After his active career Torok was as successfull coach working with a number of clubs.